Happy Holidays! - Interim, Inc. 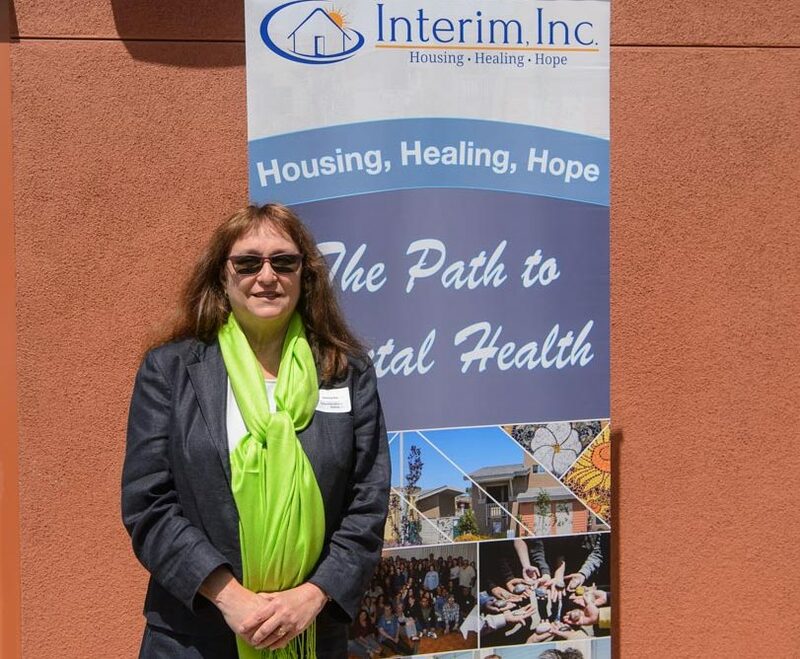 Since 1975, Interim, Inc. has been opening doors and improving the lives of adults with mental illness in Monterey County. We provide opportunities where people with histories of homelessness, substance use, and significant health challenges are welcomed into treatment and affordable, high quality supportive housing. There they become connected to a community where they learn healthy relationship skills, and self-sufficiency. They are provided choices and chances to be whole and live lives of significance. Our employees, volunteers, and Board Members are personally invested in the success of our clients. Interim is a place where connections to community, friends and meaningful engagement happen consistently. 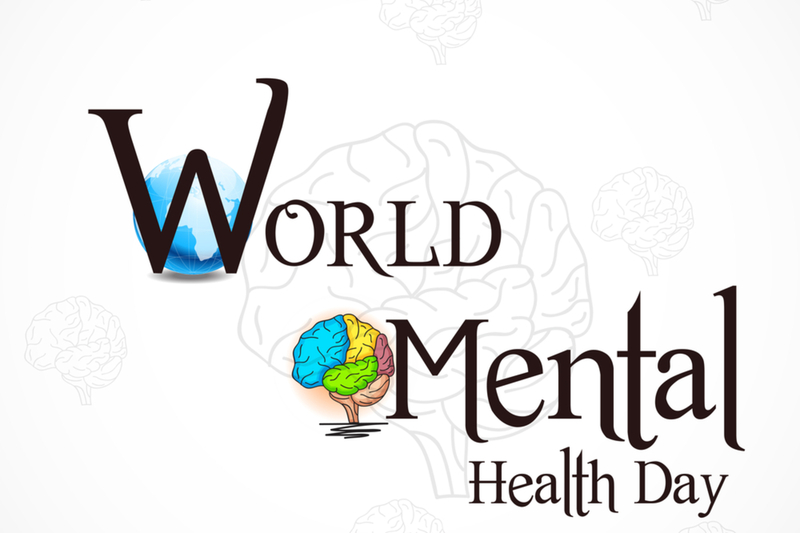 We are proud of our proven track record of providing effective mental health treatment, housing, employment and wellness services, and a supportive community for our clients and their families. Hope is a seed we nurture every day. emergency, but do not require a psychiatric hospitalization. We recently purchased five more units for permanent housing and are working on adding seven more bedrooms to our transitional housing. This holiday season, we are asking for your support as we continue our mission to provide services and affordable housing to support adults with mental illness in Monterey County. opportunities for growth and connection to family.